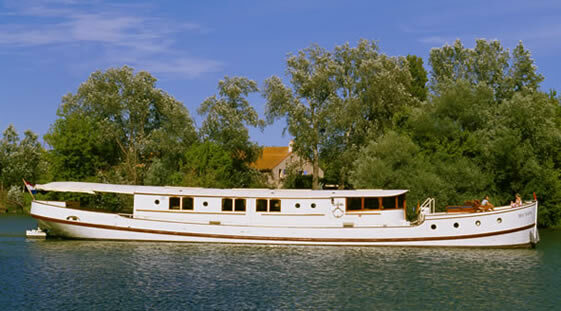 From her debut season in 2000, River Yacht "Roi Soleil" established herself as one of Europe's preeminent canal and river cruisers. 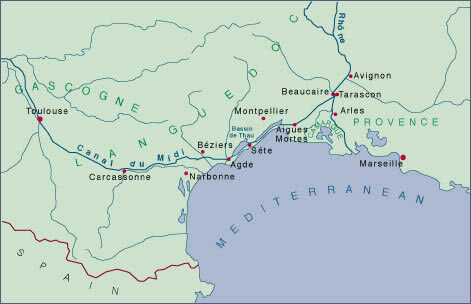 Travel industry specialists -who have awarded Roi Soleil the title of “Ultra Deluxe - the highest rating in Barging. International magazines i.e. "Forbes, FYI", "Financial Times Magazine", "Boat International", "The Robb Report". Our many return guests - our proudest award !